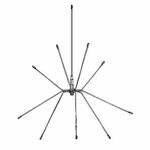 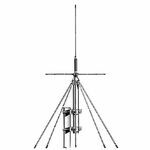 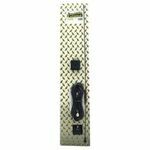 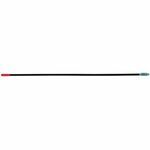 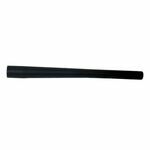 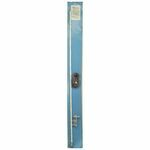 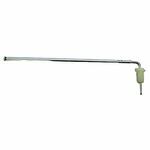 You will find a variety of scanner antennas here, including base station scanner antennas, mobile scanner antennas, replacement scanner antennas, and more! 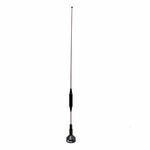 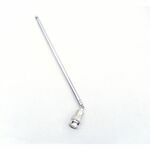 There are also several different antenna mounting options listed in this category, however, please note that there are many other options for you! 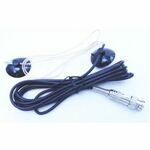 For mobile scanners in a vehicle, there are magnetic mount scanner antennas, trunk lip mounted scanner antennas, on-glass scanner antennas, and mirror mount scanner antennas. 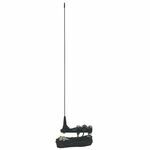 For base and mobile scanners, most utilize a telescoping antenna on the back of the unit. 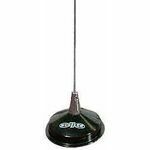 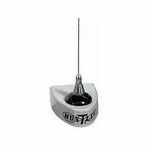 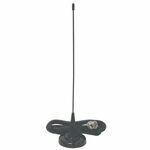 Most handheld or portable units will have a rubber antenna, also called a "rubber duck" antenna.